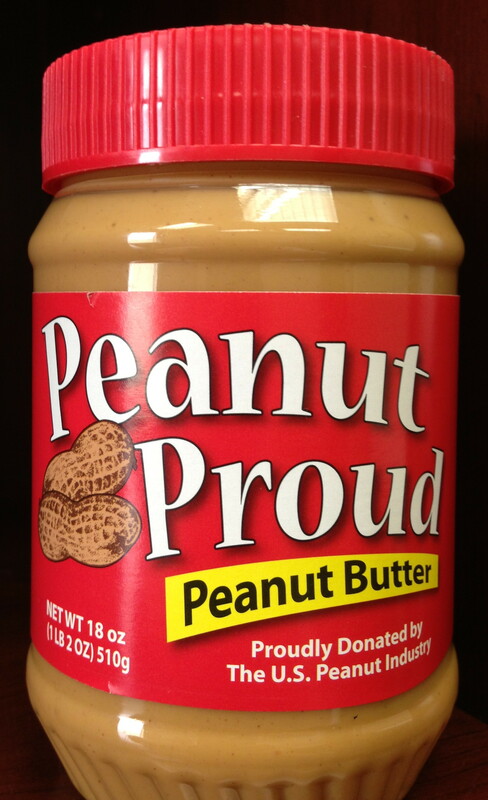 Peanut Proud is still accepting donations for food banks and distribution centers. Tyron Spearman has more information. We told you earlier that Peanut Proud was accepting donations to send peanut butter to the victims of Hurricane Harvey. And according to an update from Tyron Spearman, donations have been coming in. The Georgia Peanut Commission is donating 10,080 jars of peanut butter towards disaster relief efforts in South Georgia. The Peanut Proud peanut butter is being donated to Second Harvest of South Georgia and disaster relief efforts in Cook and Turner counties. 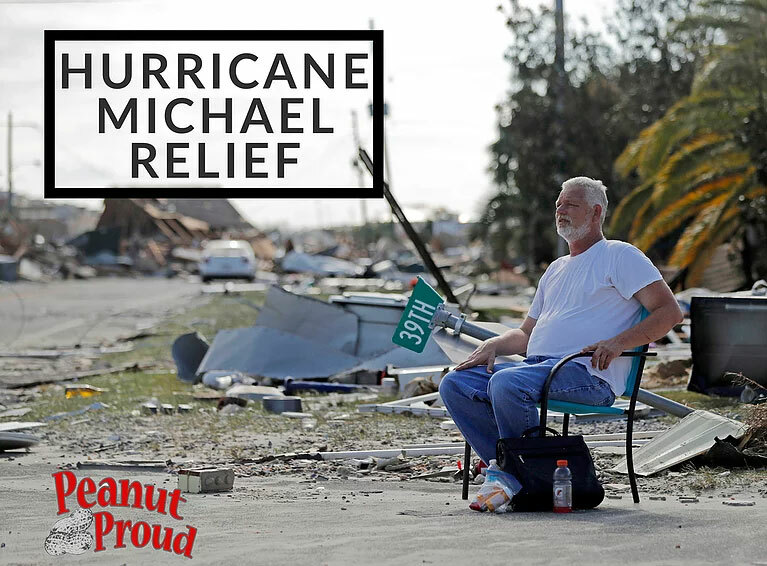 Peanut Proud is now accepting donations of money and product for the families and workers involved with the devastating storms and tornadoes in Georgia and Mississippi. Tyron Spearman has details of how you can help.